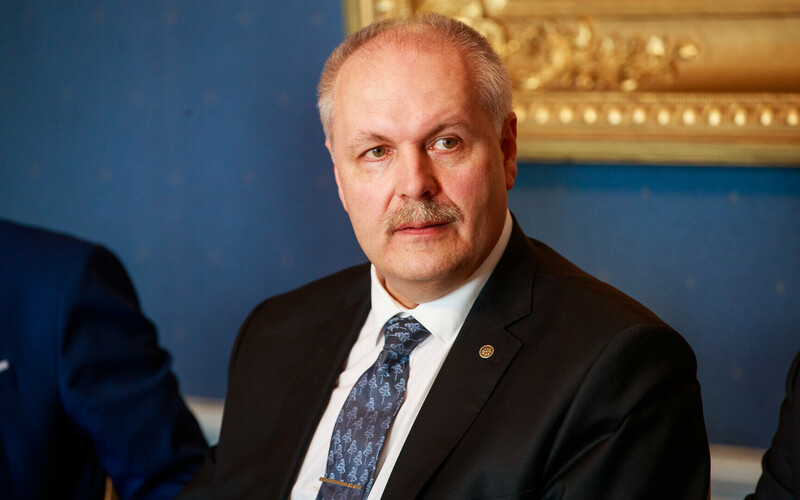 President of the Riigikogu Henn Põlluaas (EKRE) is in Vienna on Monday and Tuesday to attend the Conference of Speakers of the European Union Parliaments, where discussions will focus on member states' relations with the EU's neighbours as well as the development of cooperation. The conference will begin with a meeting of the parliament speakers of the EU's current presidential troika, which consists of Estonia, Austria and Finland, according to a Riigikogu press release. First Vice-President of the European Parliament Mairead McGuinness, who will deliver the opening speech at the speakers conference, will also participate in this meeting. On the opening day of the conference, the speakers of member states' parliaments will discuss relations with neighbouring countries, and President of the National Council of the Slovak Republic Andrej Danko, President of the Hellenic Parliament Nikos Voutsis and President of the Italian Chamber of Deputies Roberto Fico will deliver speeches. On Tuesday, the participants of the conference will discuss the upcoming European Parliament elections, focussing on the development of cooperation between the national parliaments and European institutions. President of the German Bundestag Wolfgang Schäuble, President of the Dutch Senate Ankie Broekers-Knol, President of the French Senate Gérard Larcher and President of the Polish Sejm Marek Kuchciński will be the keynote speakers. 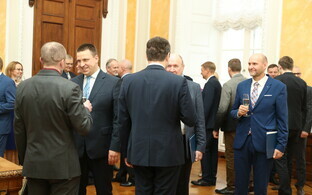 This week's Speakers Conference is being hosted by Austria as the previous holder of the presidency of the EU Council. Romania is the current holder of the presidency, and Finland is set to take over the position in July.